A native Yorkshireman, David was born in Harrogate in 1945. On leaving school he entered the Meat Industry as a Trainee manager with Vale of Mowbray Bacon Factory, Leeming Bar. In 1965 he moved on to develop both his Butchery skills and knowledge, whilst at the same time studying for his Meat Industry Qualifications as a part time student at Thomas Danby College Leeds. Following 6 years of part time study in Meat Industry and Public Health Qualifications and Eleven years of industry experience he moved on to work in Meat Hygiene Inspection and Public Health enforcement for a period of over ten years. In 1979 he was appointed as a lecturer in the Meat Technology Department at Thomas Danby College Leeds, where he spent 31 years assuming the role of Head of Department in 1995. The College was recognised by Meat Training Council as centre of excellence for Meat Industry Training and Education in 1998 and proudly continues with this provision today. Over his years in the Training and Education field he has held several representative and advisory roles on industry bodies providing expertise, developing qualifications, representing Industry and quality assuring training provision and providers. These roles and contributions over the years were acknowledged and recognised in 2010 when he was given a Lifetime Achievement Award for services to Meat Industry Education and Training by one of the major press providers to the Industry. 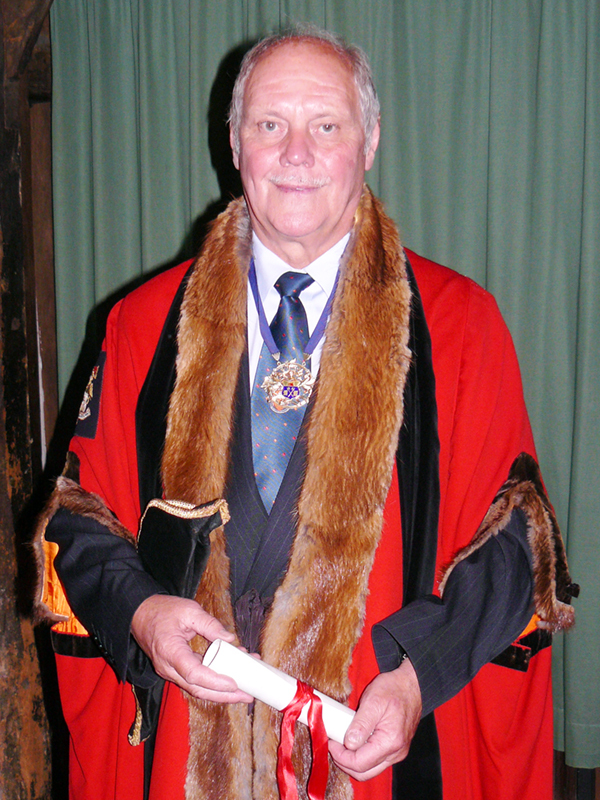 He is a Fellow of the Institute of Meat having been awarding this status on his retirement in June 2010. Following his retirement in 2010 he continues to provide and represent a number of Industry bodies across a broad spectrum fro m Meat Hygiene Inspection and Enforcement through to the development and progression of skills for young people in the Meat and Food Industry. A keen sportsman and outside activity participant throughout his working life retirement has allowed him more time to pursue less demanding forms of exercise in the form of Golf and Swimming and more recently an introduction to Bowls.